The future is unpredictable and uncertain. 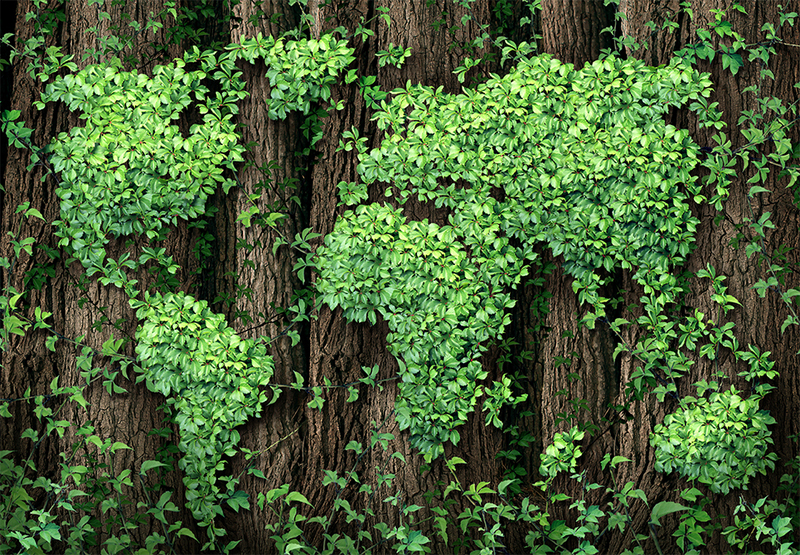 The speed, scale, and depth of change are significant across society. 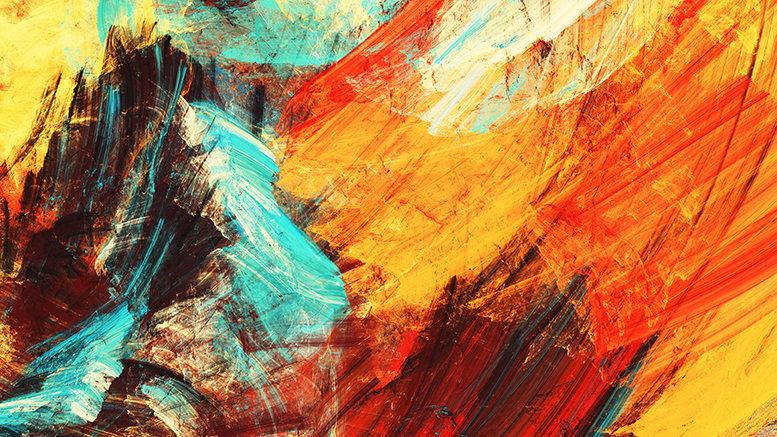 We explore trends, disruptions, potential realities, and the assumptions we hold. We surface emerging challenges and opportunities. 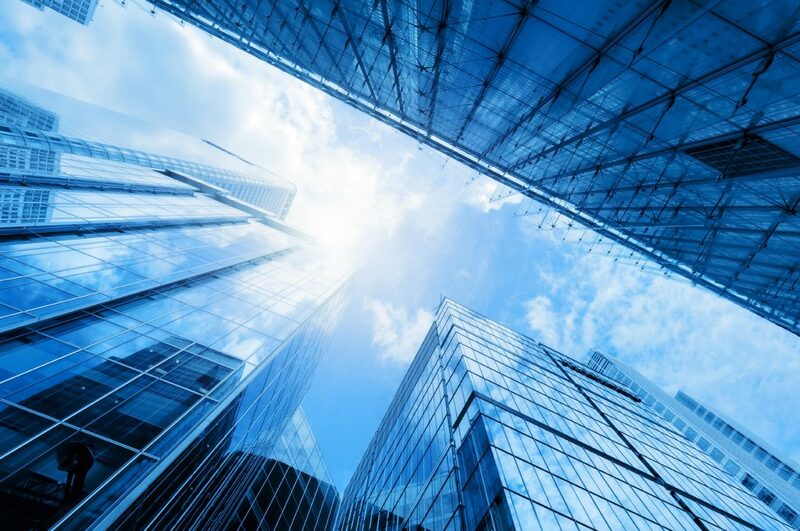 Our foresight helps government assess what the future might look like, and what policies and programs are needed to achieve our goals for society. 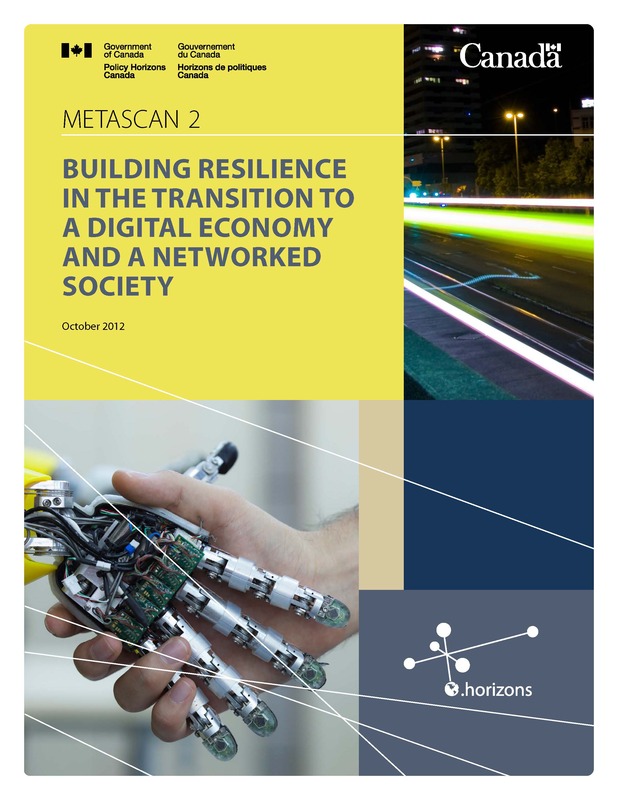 Horizons is currently focusing on three areas of foresight: Economic Futures, Social Futures, and Governance Futures. 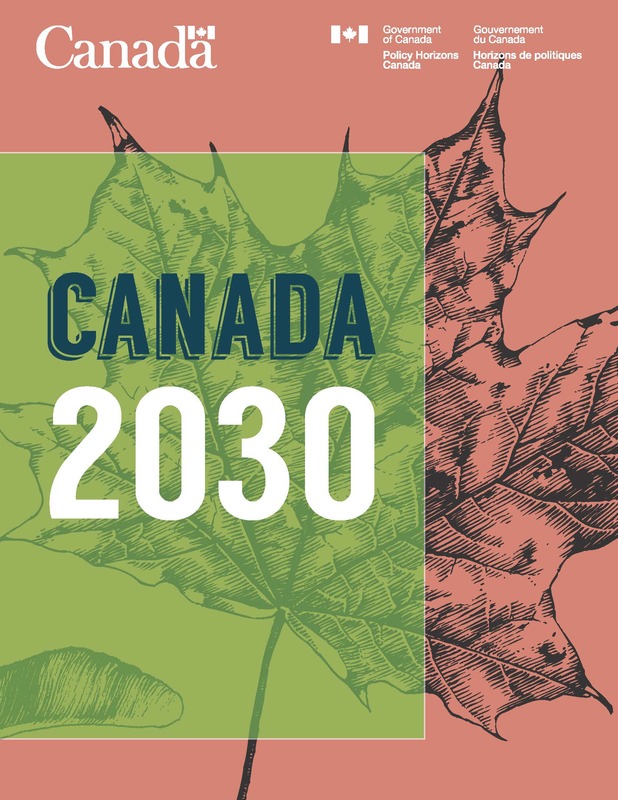 In 2018, this project identified the next generation of global challenges for consideration by the Social Sciences and Humanities Research Council (SSHRC) as part of its Imagining Canada’s Future (ICF) initiative. Between June 2017 and March 2018, Horizons gathered a Canada-wide group of federal public servants for a ten-month program to support leadership and skills development, and drive culture shift across the public service. Our participants worked hard to learn skills in foresight analysis, design thinking, and engagement, and explored five themes with the help of internal and external experts. 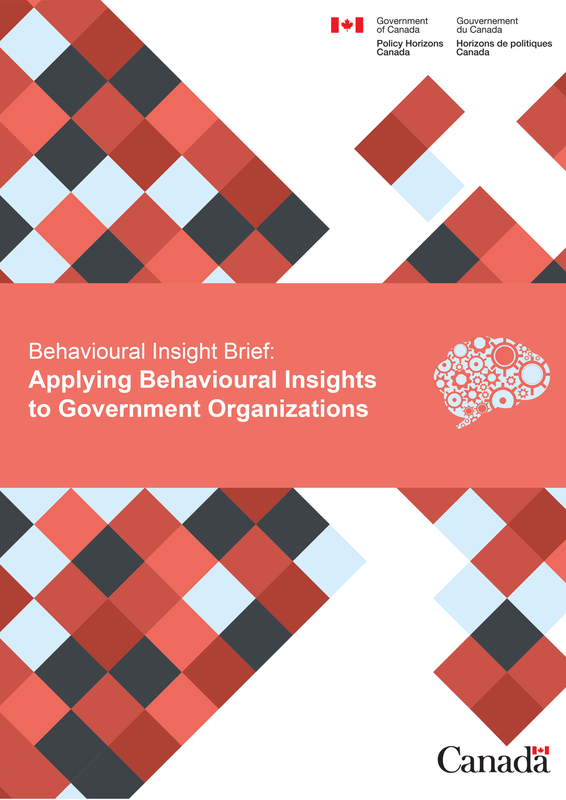 In July 2017, Horizons published a series of summaries of behavioural insights topics to expand knowledge and stimulate discussion regarding the rapidly evolving field of behavioural insights. Canada is experiencing significant social and technological changes that could disrupt many aspects of society. 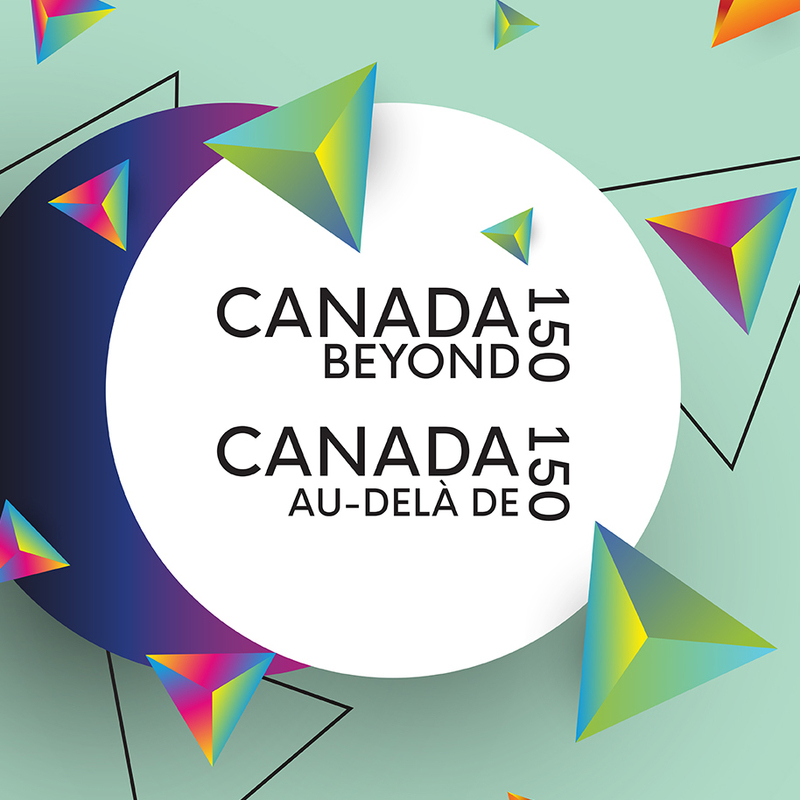 In this context, the next 10 to 15 years could be a transformative period for the relationship between Canada’s government and broader society. 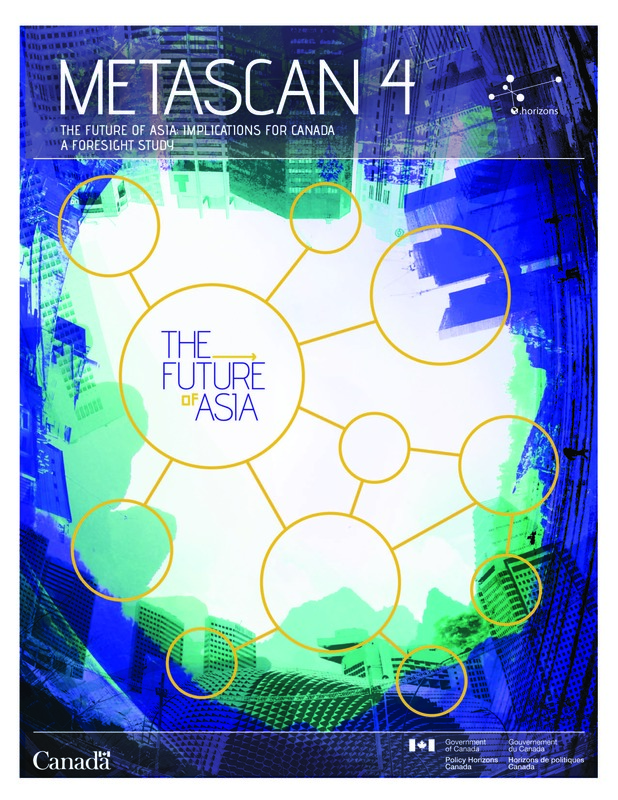 Between May and December 2014, Horizons collaborated with a range of federal organizations on a foresight study to explore the increasing importance of Asia and its impact on Canada. Emerging technologies are laying the groundwork for decades to come, with major impacts anticipated in every aspect of our lives. Canadians will have to work together to ensure that the right policies and institutions are in place to allow for a prosperous and resilient future. 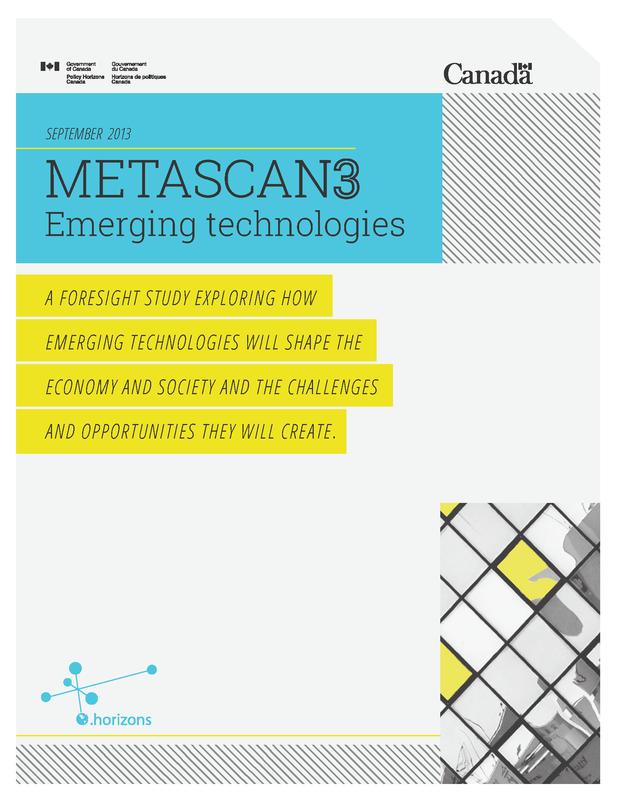 This 2013 foresight study on emerging technologies is a collaborative effort that builds upon Metascan 2. 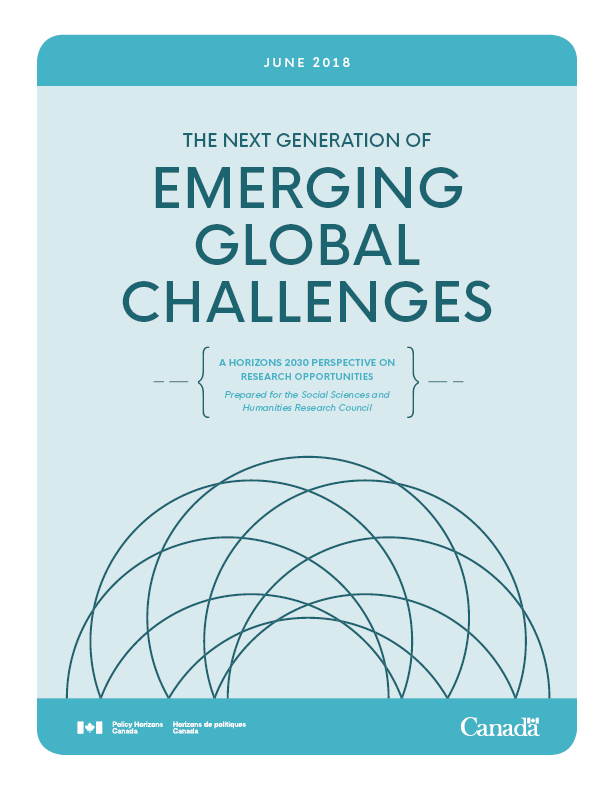 This study is a collaborative effort that draws insights from several foresight studies and exercises that Policy Horizons Canada prepared between November 2011 and August 2012, including: The Next Economy and Driving Policy on a Shifting Terrain. 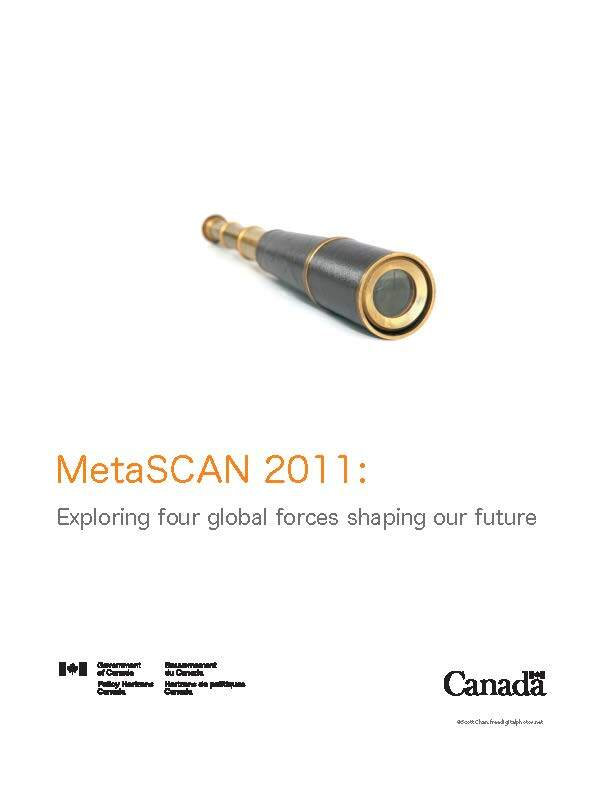 MetaScan 2011 explored how four international change drivers are shaping Canada’s future.